Home - Jack Fagan, your Local Broker for Buying or Selling Business's, Real Estate, and Mortgages. Canadian Business Services Ltd., your local source for Ottawa and area Business Opportunities, Commercial, Income, Investment Properties, Homes and Condos. In today's competitive real estate market, timing is everything. Many good properties are sold before they are ever advertised. Beat other buyers to the hottest new properties for sale in Ottawa and area with my New Listings Notification. Canadian Mortgage Brokers - Mortgage Architects with Mortgage Architects, I have access to many resources and rates that were previously beyond a small Independent Brokerage. I can now offer my clients the choice of over 400 Mortgage Lenders at Excellent Rates, Unsecured Personal Loans up to $35,000.00 and Unsecured Business Loans up to $500,000.00, Equipment Leasing and Lease Backs, Account Receivable Factoring, Leasing, and an extensive Financial Products Package. You’re welcome to browse my website for Commercial and Residential Real Estate listings, and Mortgage Information. Should you have questions regarding the Unsecured Personal Loans up to $35,000.00 and Unsecured Business Loans up to $500,000.00, Equipment Leasing or Lease Backs, Account Receivable Factoring, and Financial Products Package, just call me to get the details of these programs. Remember one call does it all, and IF I cannot get you a mortgage or loan NO one can. 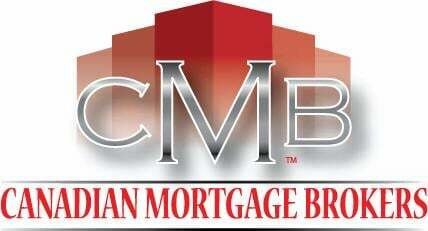 Require a Mortgage?, or Own a Business or Real Estate that you're thinking of Buying,? Selling?, hire someone who wants to earn your business. I would be happy to meet with you to discuss your unique situation, In addition, if you have any general questions about buying or selling Businesses or Real Estate in Ontario, or to discuss Mortgage Financing contact me. 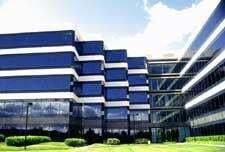 Canadian Business Services Ltd., Brokerage. ©2006-2019 Canadian Business Services Ltd.